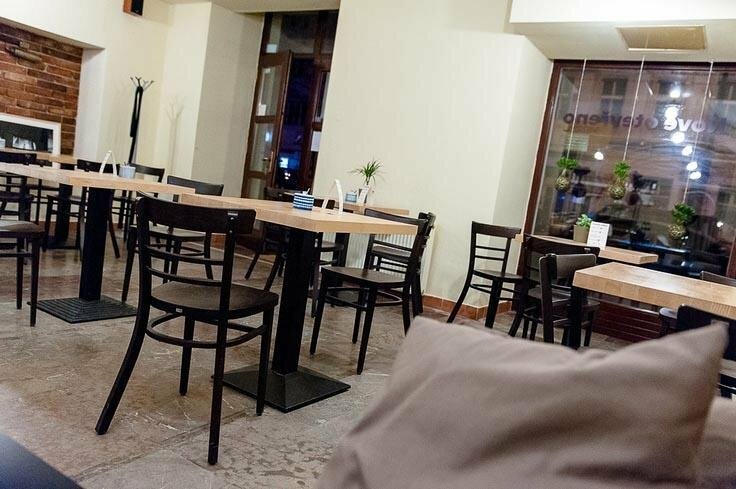 Kavárna Mama Coffee v ulici Sokolovská na Praze 8 je jednou ze čtyř kaváren Mama Coffee v Praze. Svou oblíbenost a vysokou prestiž si získala právem a to nejenom díky skvělé kávě a za dobře odvedenou práci baristů, ale i díky útulnému prostředí a domácím zákuskům, které opravdu stojí za to. Výborná káva,příjemné prostředí a milá obsluha. Breakfast and coffe was delicious. Staff was kinda grumpy that day😁. Anyway overall feeling was very good. 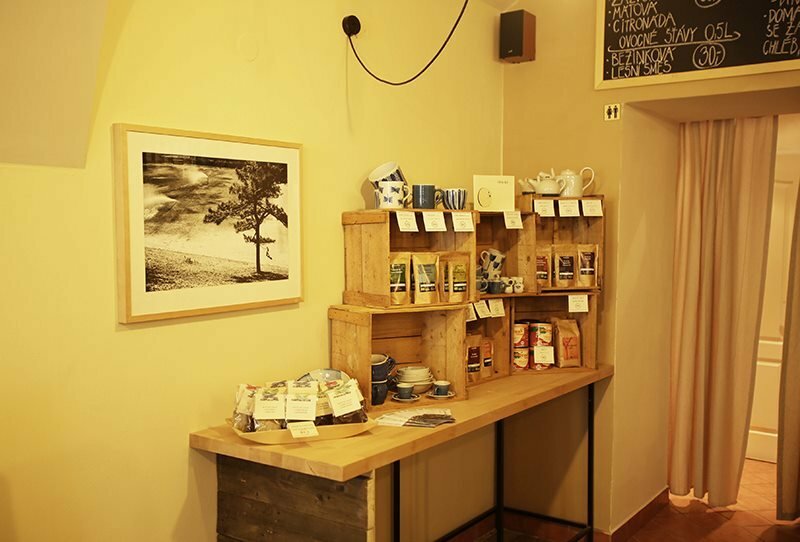 Good coffee and tea. Good alternative dairy creams too. Cute and cozy place with great late breakfast! Nice and pleasant service! Perfect coffee, atmosphere and service❤️ you must go there! 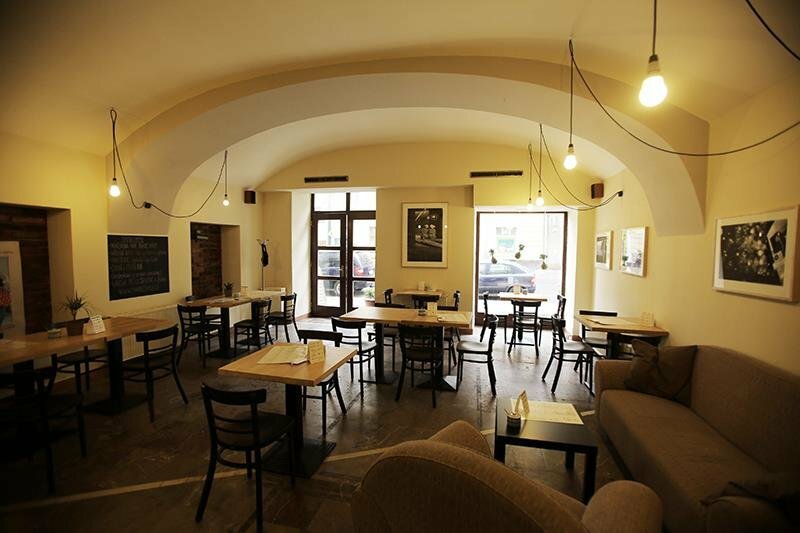 Cute and quiet place with nice design and good coffee definitely must go if you're in Prague! Wherever you go, mama coffee is same😝 delicious coffee, smiling staff and i like here they have much bigger seating area!✌🏼 cheers! 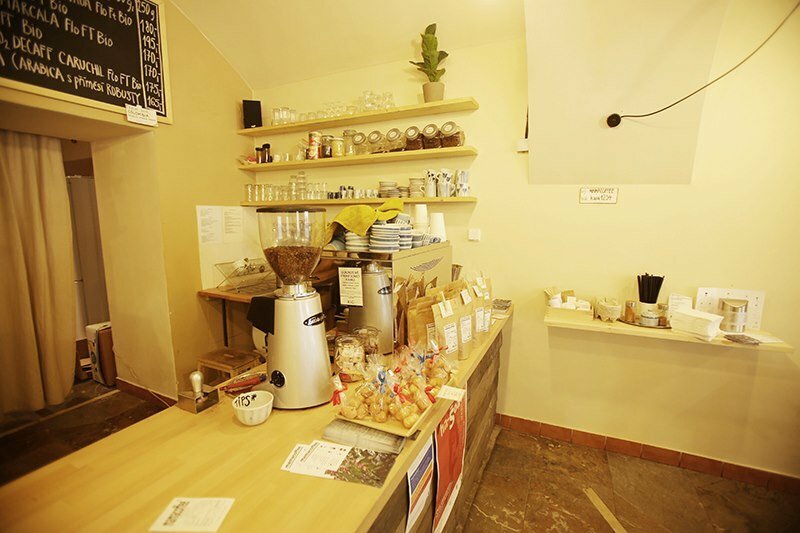 Excellent coffee, great healthy snack options. Great coffee, friendly staff, cool interior. Nice smooth blend here. No fancy feathering but good strong flat white. 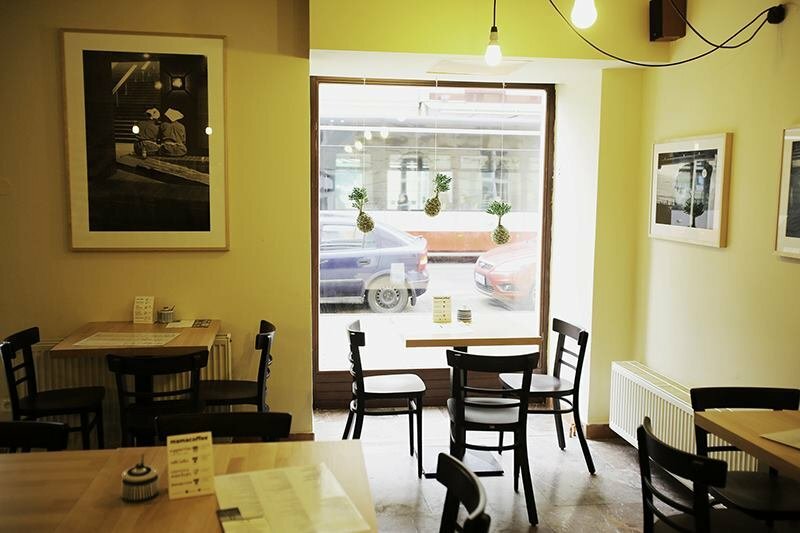 Better coffee shops in Prague are around. Free wifi. Delicious coffe and quiche but waiters was slow and I have to wait for ever to be noticed that I want to pay. Even that great place to visit. Best latte in the city. I love to take a breakfast there and start my work in this friendly and quiet atmosphere. You will enjoy! Love the quiche here! 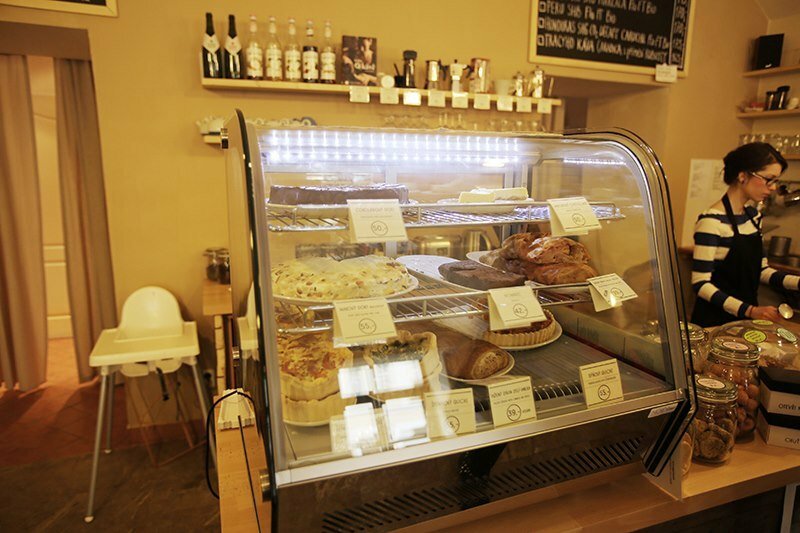 Shame that many coffee shops have only sweet stuff - nothing for us guys! Domaci hummus a pita chleba ...no luxusni zalezitost!